NTU CAC Harmonica Band was established in 1986 and has since been the hub for harmonica enthusiasts in the NTU community. The band explores different harmonica instruments, such as chromatic, tenor, chord and bass harmonica, to perform rich repertoires ranging from classical pieces to popular music pieces, as well as movie soundtracks. 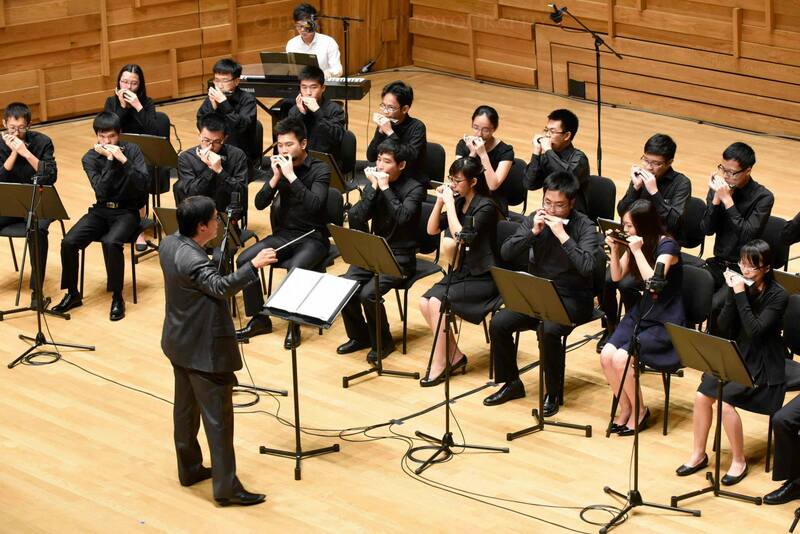 Under the baton of Mr. Tang Yuen Wai, a distinguished harmonica instructor, NTU Harmonica Band strives to reach greater heights in musical expression and appreciation, and is dedicated to fostering a harmonica culture in Singapore. For general enquiries, please email us at cac-harmonica@e.ntu.edu.sg.